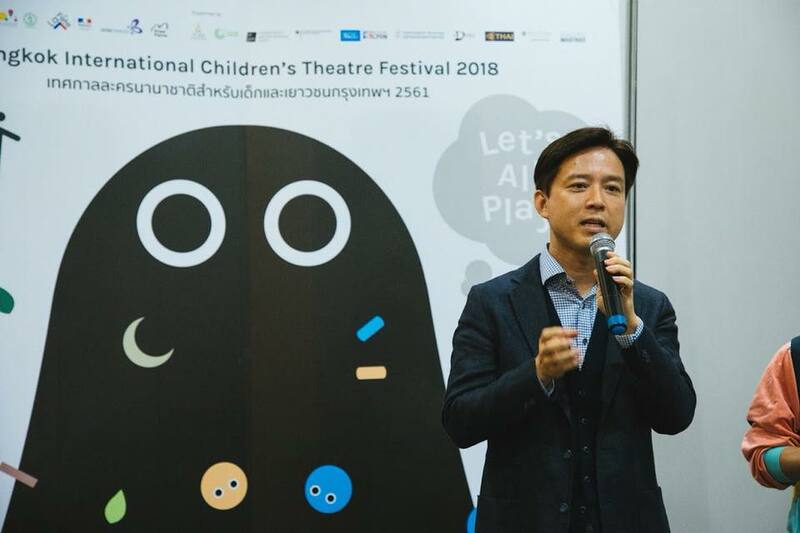 The Japan Foundation, Bangkok presented GABEZ Show; a dance and silent comedy performance by the duo group GABEZ as a part of the Bangkok International Children’s Theatre Festival 2018. 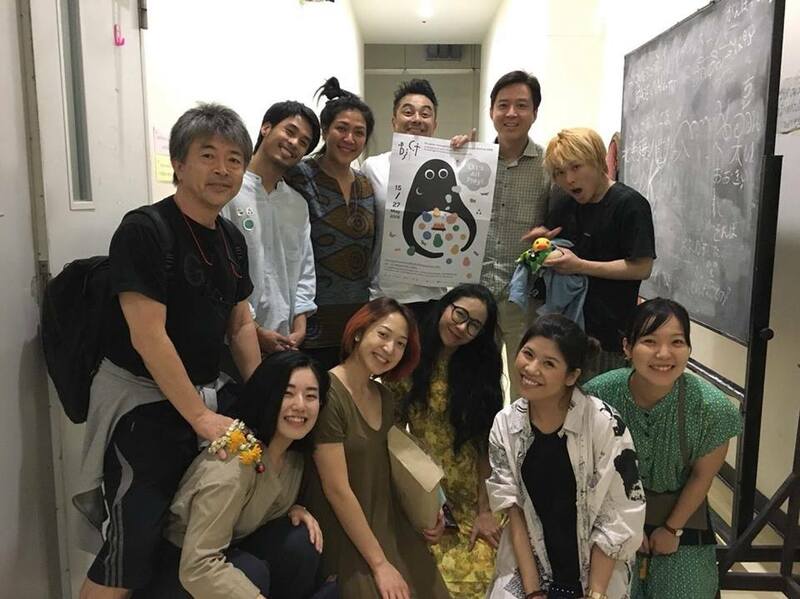 Five performances of GABEZ Show were held at Sodsai Pantumkomol Centre for Dramatic Arts, Faculty of Arts, Chulalongkorn University from Thursday 24th – Sunday 27th May 2018. The opening reception for BICT Fest. 2018 second week was also be featured on the premier night of GABEZ Show; Thursday 24th May 2018. 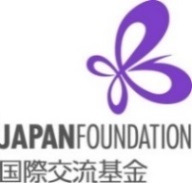 Also, the Japan Foundation, Bangkok, in co-operation with BICT Fest. 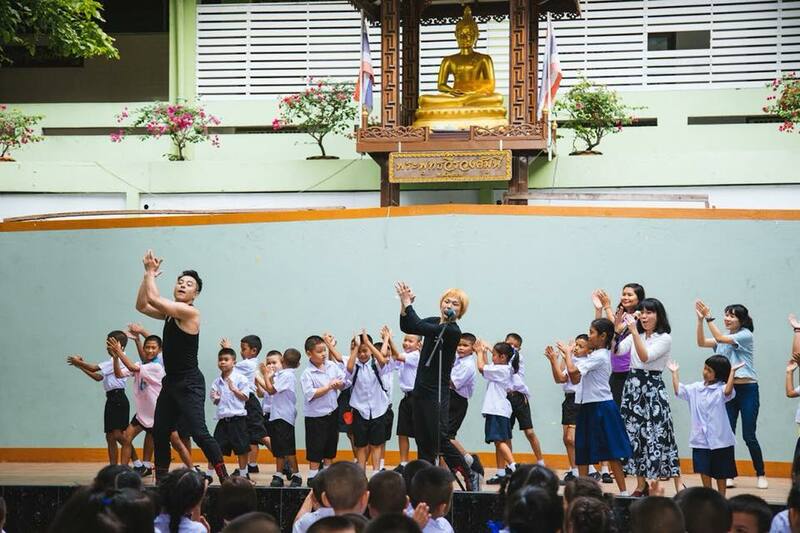 2018, and Sikkha Asia Foundation, organized a special performance and workshop by GABEZ for primary and secondary students at Community Development School, Klongtoey on Friday 25th May 2018. 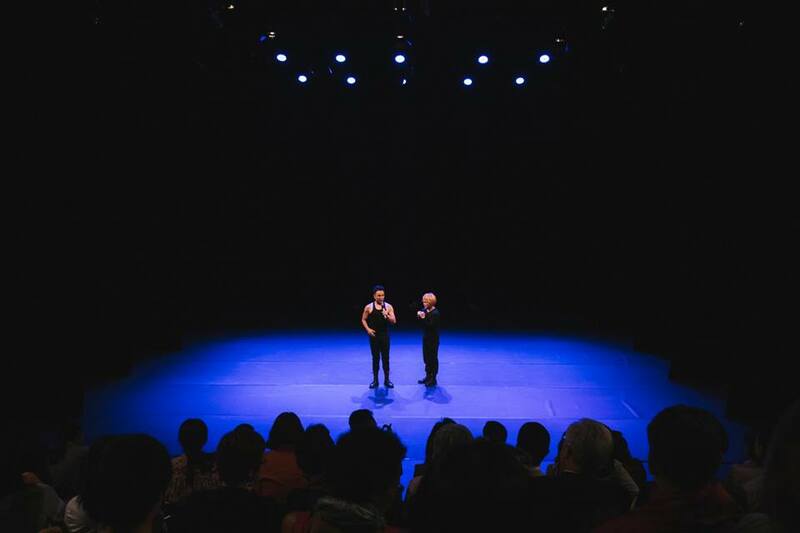 After more than 10 years of dance careers, MASA and hitoshi have been together working as a team since 2007. 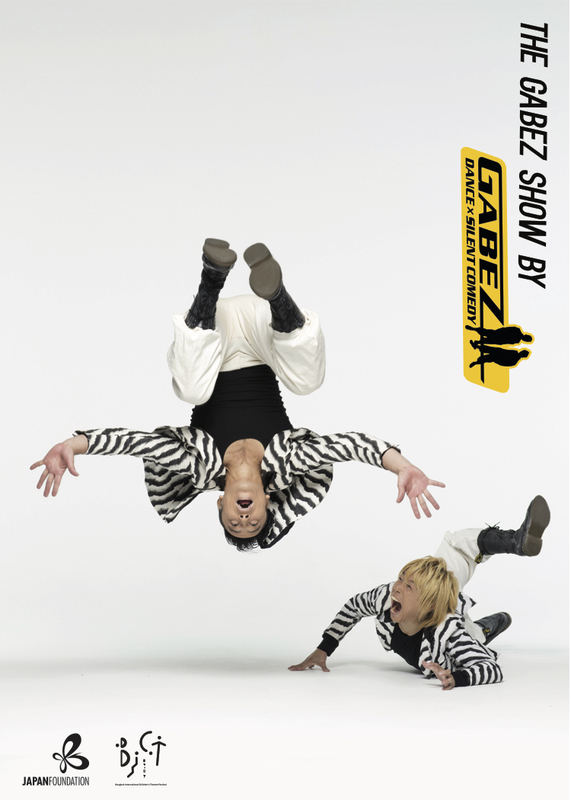 GABEZ combines dance, acrobatics, and non-verbal play as “Dance and Silent Comedy,” and performs on the stage. 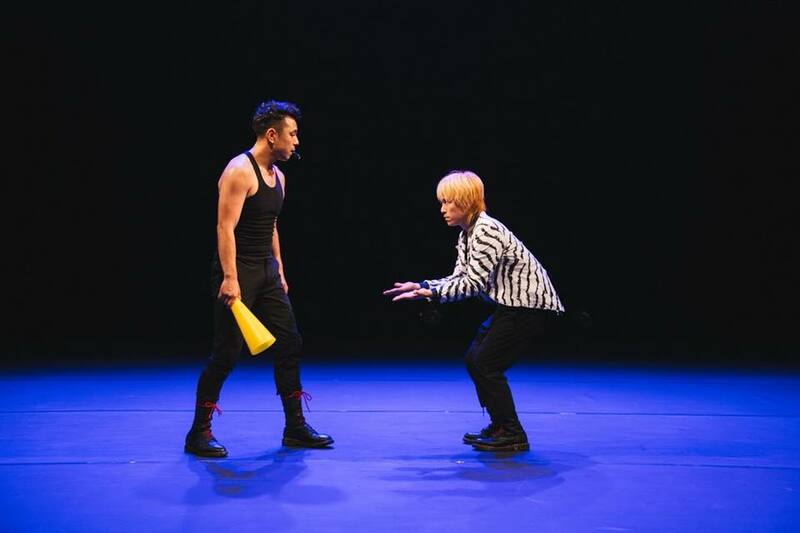 Both on the street and in the theatre, GABEZ’s pantomime-based non-verbal performance is getting everyone’s favor, regardless of age or nationality. The two-man unit has been receiving rapid growth of popularity not only in Japan, but also from around the world. 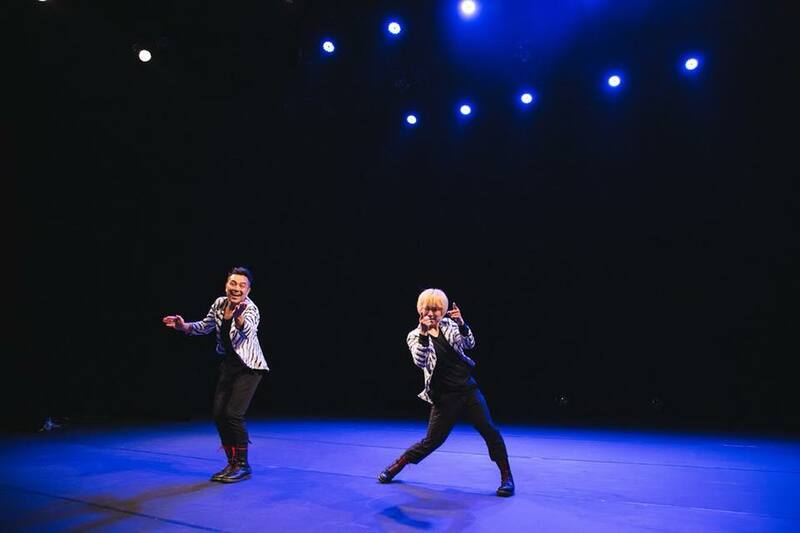 In 2014, MASA and hitoshi officially joined “THE GAMARJOBAT COMPANY,” where they create and perform professional pantomime-based comedy works along with their GABEZ projects. 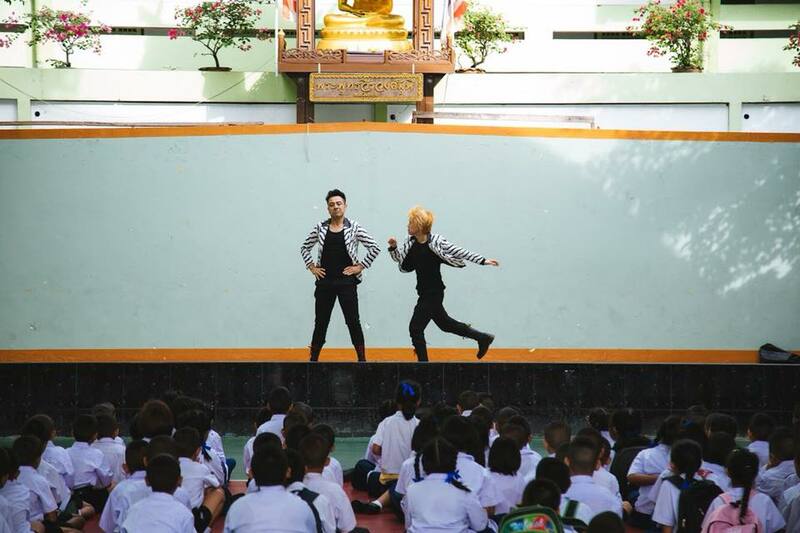 GABEZ Show is a performance that allows audiences to interact and have fun through the performers’ comedic pantomime skills, energetic dance, and they will not speak a word. BICT Fest is back. 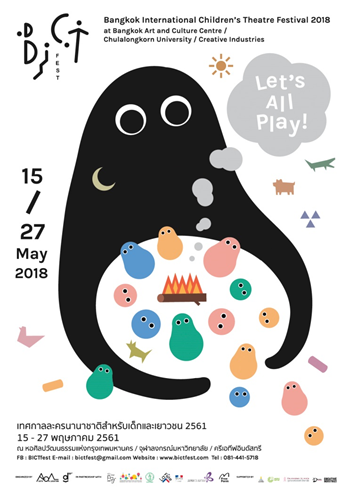 Our second festival is full of wonderful performances from different countries and cultures, and fun creative activities for all in the family, no matter who you are. After the tremendously warm reception of the first festival in 2016 we are trying our best to delight audiences again. 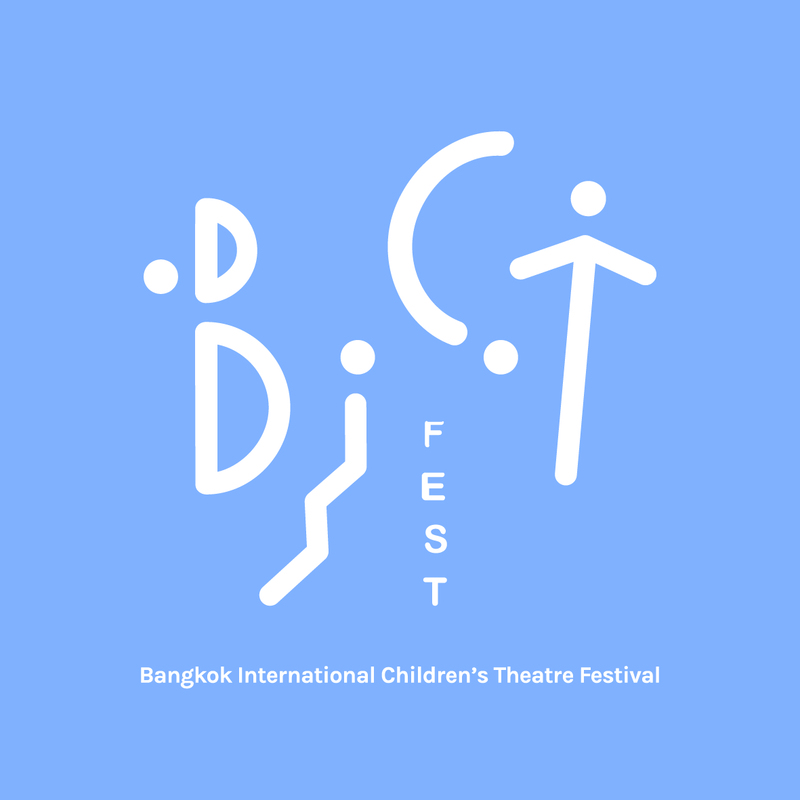 This year’s programme features award-winning performances for young audiences aged 2 and up from Thailand and around the world, including new circus art, contemporary dance, puppetry, installation art, and comedy mime acts. 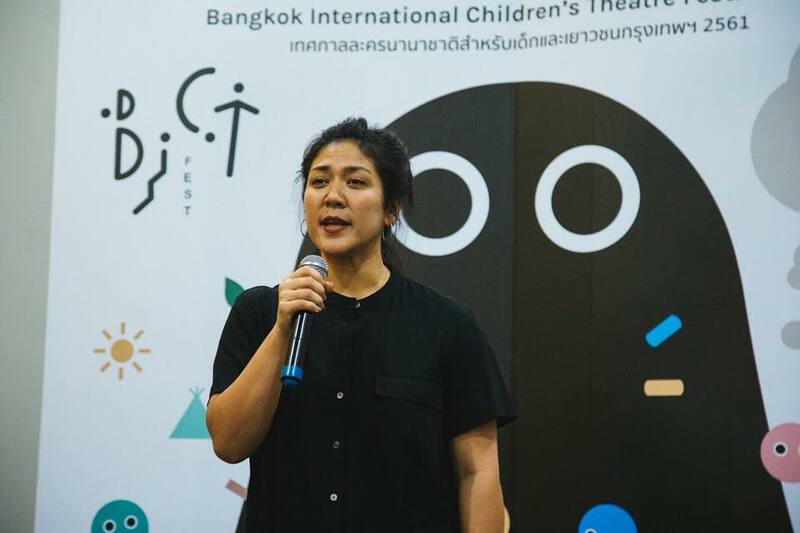 Adjjima Na Pattalung; festival director of BICT Fest. 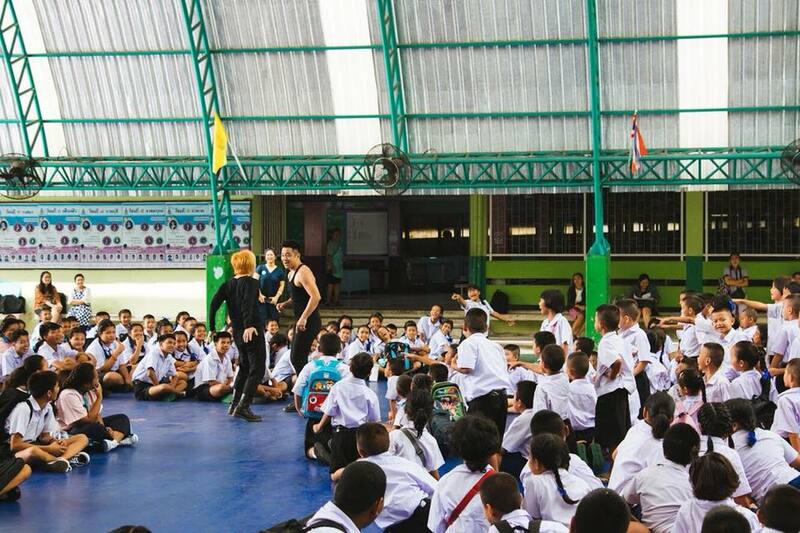 greeting audiences for the second week program. 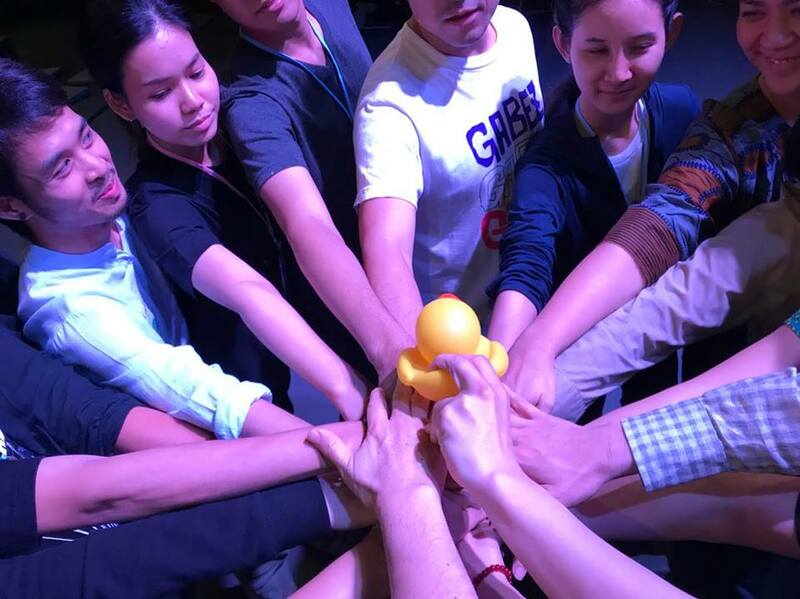 Final shot of BICT Fest staffs with Japan Foundation, Bangkok staffs and GABEZ team.